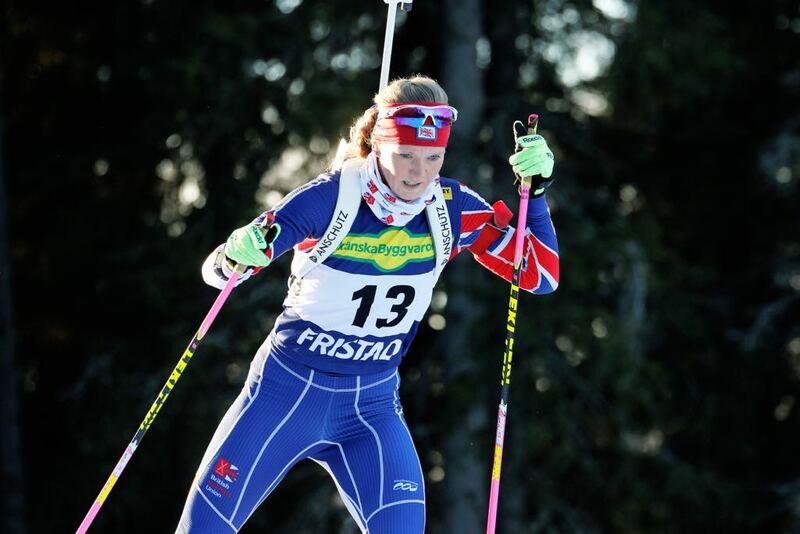 Amanda is Great Britain’s best female biathlete. The 30-year old, originally from South Shields is a serving Army soldier and professional biathlete. She competed at the Olympic Games in Sochi in 2014 where she came 71st in the 15KM event. Since then Amanda has competed on the World Cup circuit finishing 32nd in the 15Km event in Hochfilzen in 2017 and 31st in the same event in Ostersund in November 2017. 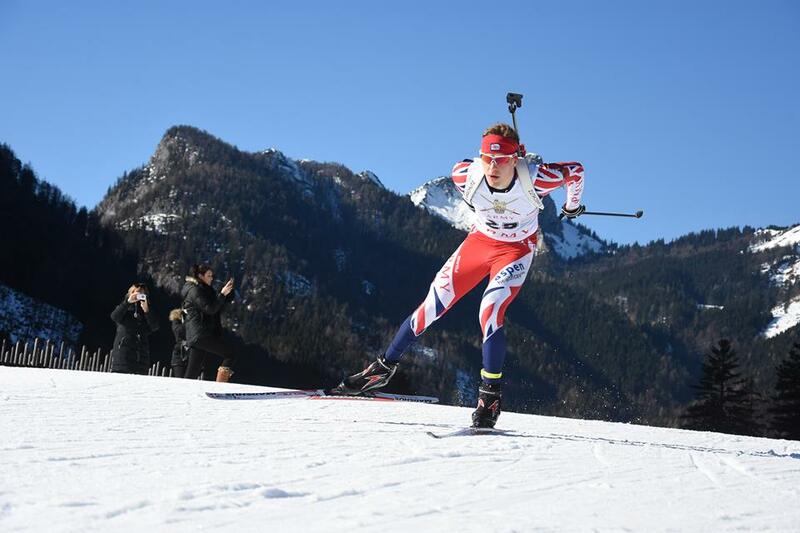 Amanda has been selected for the GB Olympic Squad and will be the sole GB biathlete in the PyeongChang Olympic Games in February 2018. Scott is Great Britain’s best male biathlete. The 23-year old from Aviemore is a full time professional biathlete. Scott has competed on the world cup circuit for 3 years. His best result to date was in the World Cup in Oslo in 2016, where he came 65th in the Sprint. Scott is the son, Mike Dixon, a former GB Olympic biathlete and now a presenter on Eurosport.